The only place in the world where two World Heritage-listed sites exist side by side – Daintree National Park and The Great Barrier Reef. Ancient tropical rainforests of Daintree National Park, the magnificent Daintree River, awesome coastal ranges overlook the calm clear waters of The Great Barrier Reef, the world's most extensive coral reef system. The 95 km (60 mile) Daintree region starts at Mossman Gorge, an hour's drive north of Cairns, continues past Daintree Village, across the Daintree River, through the rainforest of Daintree National Park to Cape Tribulation and along the Bloomfield Track towards Cooktown. The Daintree Rainforest is believed to be one of the three oldest in the world with unique plants and animals found nowhere else, a Paradise for bird-watchers and nature-lovers. Explore the Daintree on your own or with an expert guide - ancient rainforests, stunning valleys, superb beaches, spectacular forest-clad mountains, clear streams, magnificent rivers and rolling farmlands. Your experience of a lifetime! Walk through the Daintree rainforest, spot wildlife on a Daintree River cruise, zip-line through the Daintree rainforest canopy, cruise to the Great Barrier Reef, ride a horse, take a scenic drive, explore the Bloomfield Track or relax on an uninhabited beach – and so much more! Destination Daintree has accommodation to suit everyone - from budget backpackers' to world-renowned eco-resorts. Fill your days with adventure or lay back and soak up the magic of Destination DAINTREE! 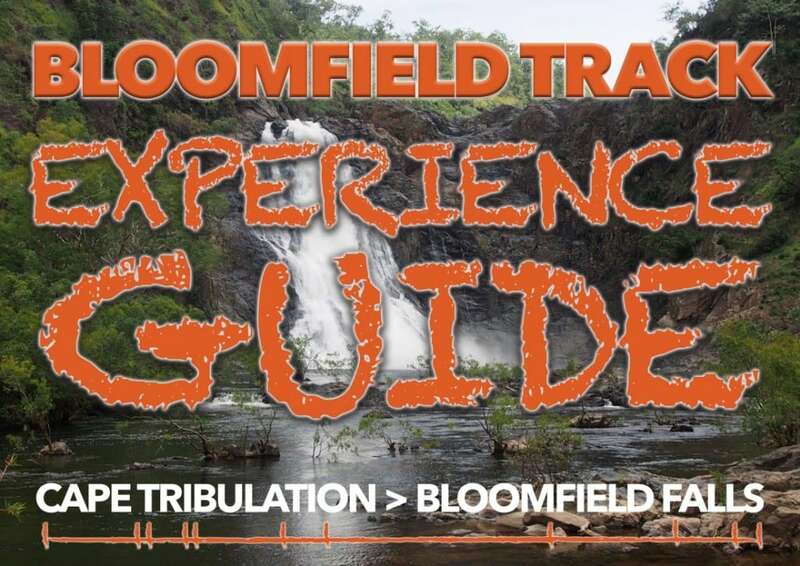 THE BLOOMFIELD TRACK EXPERIENCE - FREE EBOOK! The 4WD Bloomfield Road from Cape Tribulation to Cooktown (also known as the Bloomfield Track or Coast Road) is one of Australia's most scenic and challenging drives. This road travels through the heart of the Wet Tropics, World Heritage Listed Rainforest, waterfalls, creek crossings, rainforest-clad ranges and stunning views.